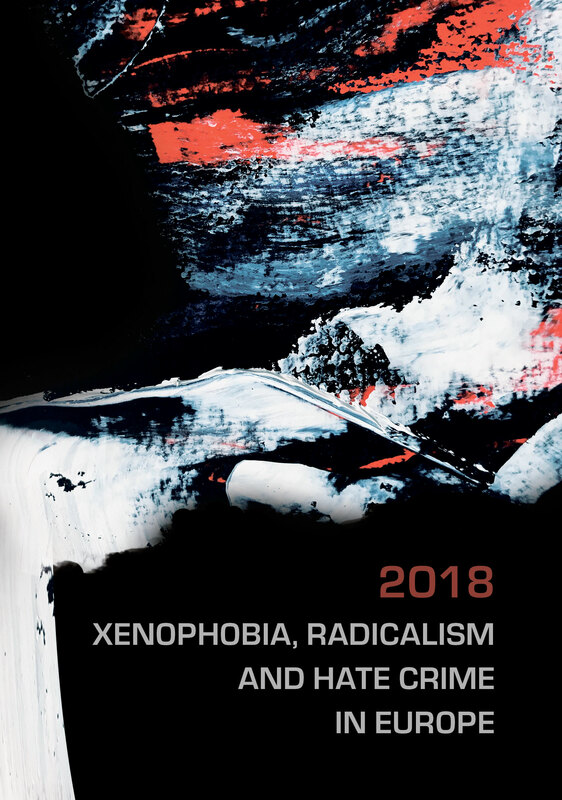 This book is another annual report on major manifestations of hate in the European space in 2017-2018. Prepared by leading experts from different countries, the report analyzes various factors that trigger the formation of a public demand for radicalism and that lead to the manifestations of xenophobia and racism. The report also discusses statistics on hate crime.